According to google ranking factor, broken links is actually bad for ranking your site in the top of search engines. These broken or dead links are specified with 404 status code, usually, 404 links occur when a website is shut down or link of 3rd party URL's has been changed. These links become broken and often damages your site rankings by losing valuable visitors. Broken links lose the quality of the page and cause low authority which is difficult to rank by search engines. There are a number of online broken link checker tools to identify broken links on your site. According to search engine guidelines, any links such as external or internal can be considered as broken links. If your site has too many links with a huge volume of content, then it is difficult to find which is broken and perfect link. So, we developed a unique tool to find broken links on any page provided in the text box to scan the page every line for the error. What happens if your site as broken links? It stops the search engine to crawl the page and severely damage rankings in all search engines from either indexing or displaying wrong information for the user. Website with any type of broken links will severely damage your site ranking and difficult for the users to know the page. With the help of Broken links Checker tool, your website will be completely analyzed for both internal links and external links status information working fine or not. How does this tool work exactly? Now the tool will scan completely all the anchor text links (internal and external) one by one line in the web page by displaying status codes 200, 301, 404 and other server codes. If you see any links representing 404 errors, then it is considered as broken links. 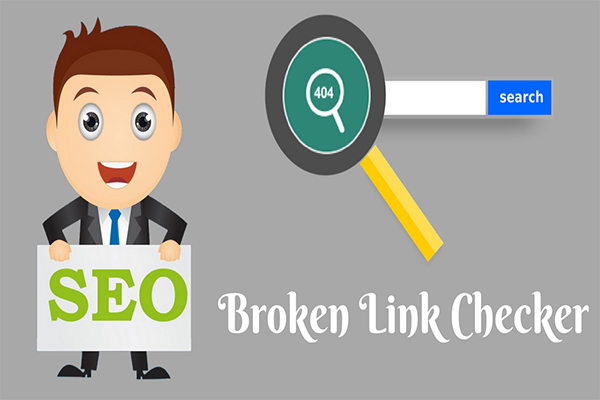 Finally, broken link checker tool will helpful for SEO marketers, content writers and developers to find out any fault links. How to solve broken links? 2) Instead of removing a page redirect to a different page using 301 redirect method. Just by creating a .htaccess then redirecting to a new page. 3) Identify broken links using webmaster tool in crawl errors section.